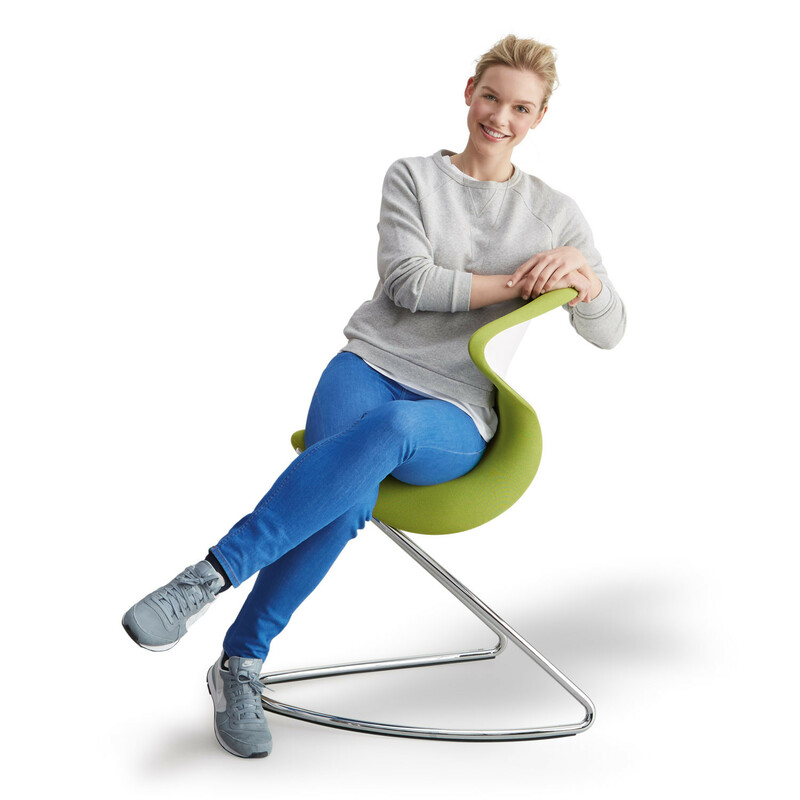 Oyo Chair is an eyecatching chair with a difference, allowing you to sit in any position while it bounces and rocks you. 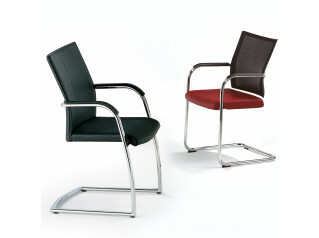 Oyo provides an extremely comfortable seating solution for the office, conference room or at home. Constructed using a tough double tubular steel frame, flexible and robust fibreglass reinforced plastic seat shell and comfortable 5cm of foam padding upholstered in fabric. 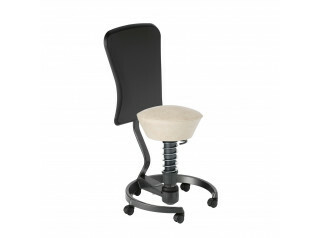 The practical universal skid frame provides easy movement on carpeted floor surfaces. 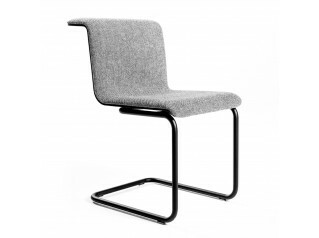 Oyo Chair is strong with a load capacity of up to 120kg. 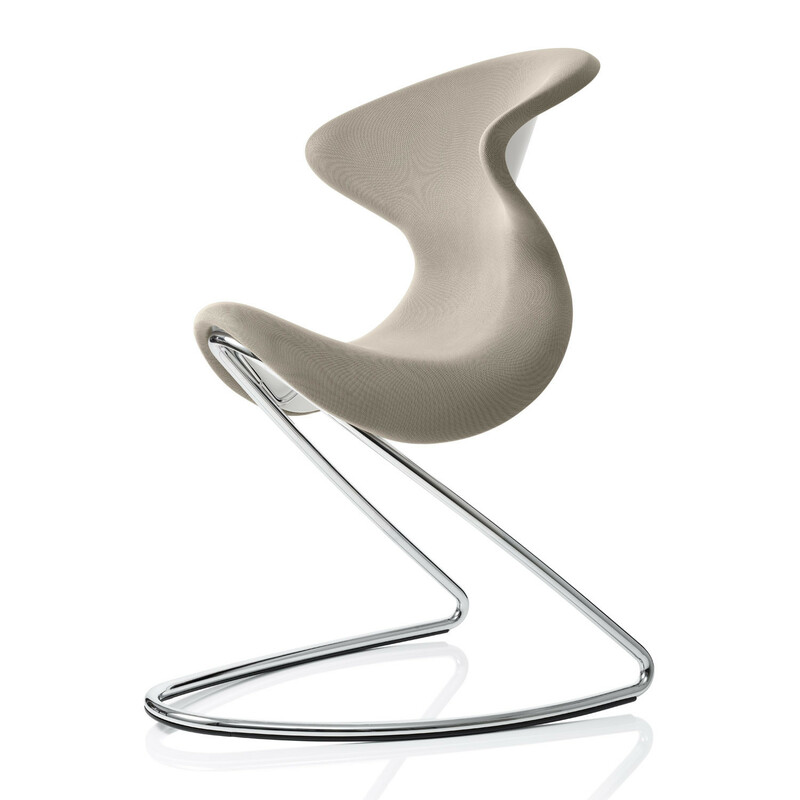 With perfect balance, Oyo Chairs make leaning back or bouncing really enjoyable. 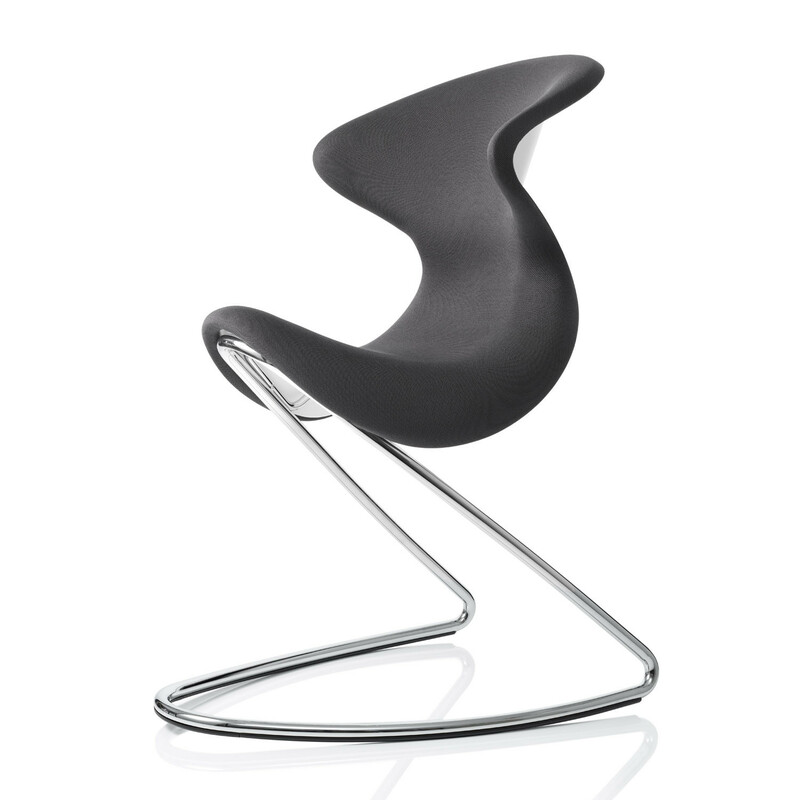 Disadvantage: everyone will want to sit on it. So watch out for your Oyo. 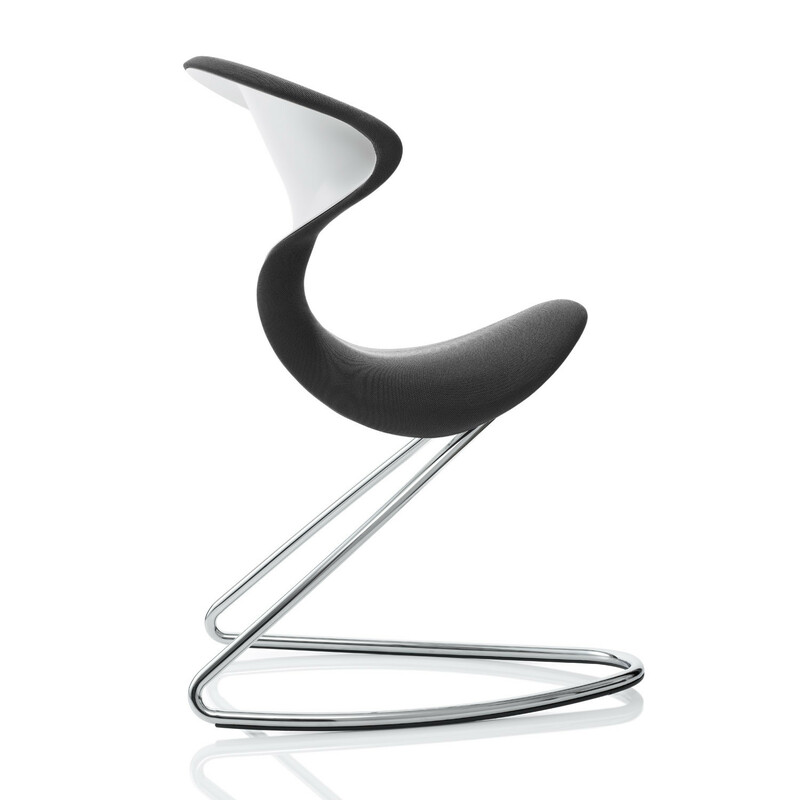 You are requesting a price for the "Oyo Chair"
To create a new project and add "Oyo Chair" to it please click the button below. 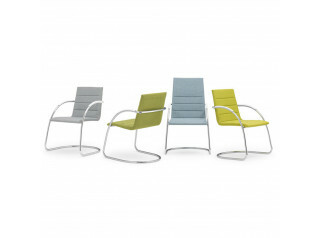 To add "Oyo Chair" to an existing project please select below.